Sleep deprivation is a condition of not having enough sleep at night. Sleep deprivation can be either chronic or acute. Note that sleep deprivation is not a complete absence of sleep for a long period. It’s all about interruption while sleeping which brings several adverse effects both physically and mentally. If you are going through extended sleep deprivation, it’s high time that you consult a doctor or clinic for your sleeping disorders treatment in Kerala. It can bring several disorders and health issues in your body. 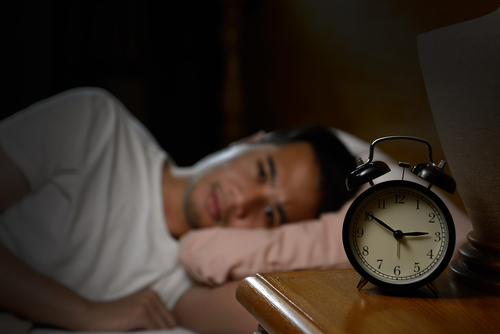 Memory Loss is one of the most common effects of sleep deprivation. Lack of sleep stops a person from learning new things and stores them in memory. Without proper sleep, the over-worked neurons stop functioning and thereby cannot capture information correctly and store. At times the brain stops responding to previously learned information due to lack of sleep or rest. Sleep regulates the hormones that cause stress. If there is a lack of proper sleep, the stress hormones stop regulating thereby leading to hypertension. Not having proper sleep for a longer period of time demotivates a person which further leads to depression. Mood swings like anxiety and panic attacks are quite common for people going through sleep deprivation. Chances of heart attacks and strokes are more for people who are going through lack of sound sleep. Sleep deprivation has negative impact on eating hobbits and body metabolism. This leads to obesity or unexplained weight gain. Lack of sound sleep can have impact on the reproductive hormones. It decreases fertility in both men and women. Sleep helps you to gain energy and makes you strong enough both physically and mentally. 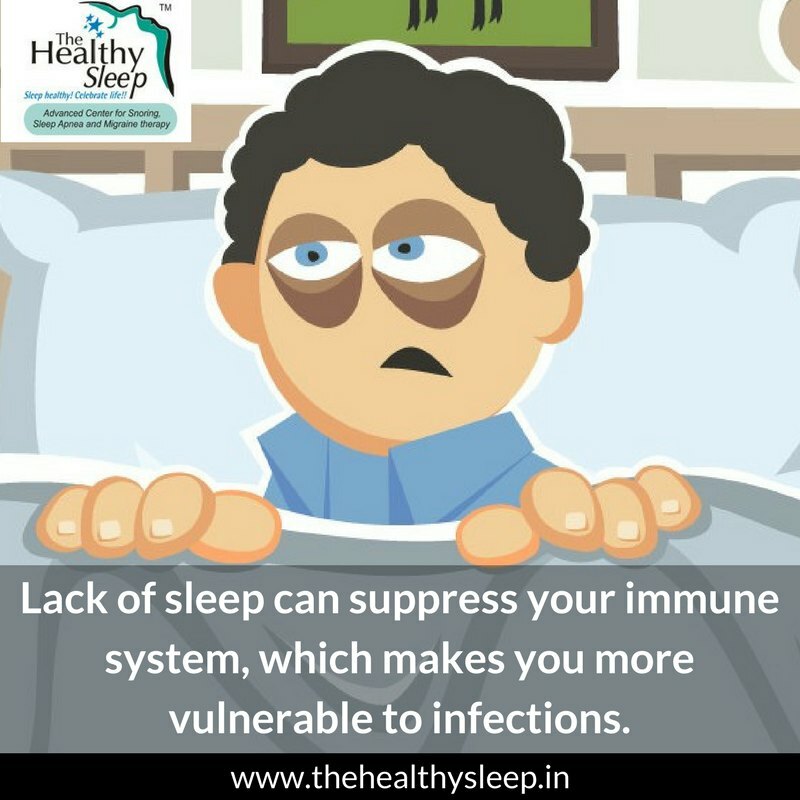 Lack of sleep for an extended period of time gradually decreases the functioning of the immunity system. The best hospital in town! 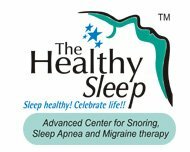 Headed by Dr. Krishnan, The Healthy Sleep is a one-stop destination which provides solutions for every problem related to sleep. The hospital provides several sleep disturbances treatment in Kerala and Lack of sleep treatment in Kerala. Starting from snoring, sleep apnea to migraine problems; you will get consultation and treatments for everything. So what are you waiting for? Visit our hospital immediately.